Join us for a Curacao Vacation! Bring your entire family for the trip of a lifetime! New Haven County Public School Spring Break! $2,199.00- Ages 13-18 years old. $1,599.00- Ages 3-12 years old. +$1000.00- Single Occupancy ROH Rooms. +$275.00- Per Person Double Occupancy Deluxe Ocean view upgrade. 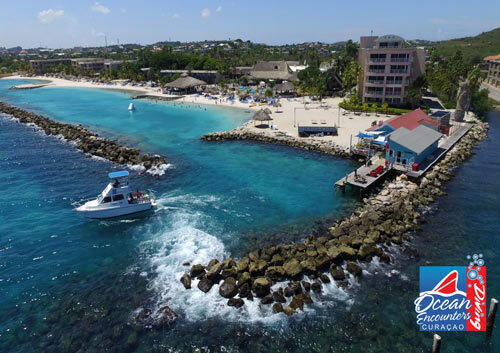 Curaçao, a Dutch Caribbean island, is known for its beaches tucked into coves and its expansive coral reefs rich with marine life to entrance scuba divers. 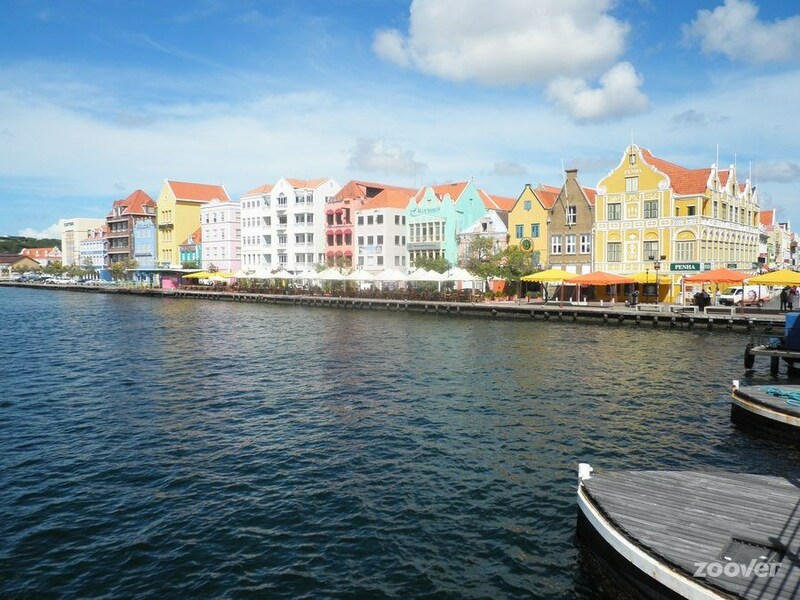 The capital, Willemstad, has pastel-colored colonial architecture, and plenty to see and do for divers, and non-divers alike. Scuba Diving Magazine’s Reader’s Choice Awards. Divers and snorkelers never seem to be able to stop talking about the beauty of Curaçao’s underwater world. Let us assure you this is with good reason. We like to think there is no place in the world offering such great shore dives or opportunities to enjoy the beauty of sea’s nature while snorkeling. Curacao snorkeling and diving encompass 40 different dive areas, which cover 65 individual sites. Curacao Has Something For All Types Of Curacao Family Vacations! Curaçao is a pleasant, safe place for families with children. You’ll find all the expected conveniences of home. A small-town atmosphere prevails across the island. Food purchased at roadside snack bars (“Snèks”), the market, or anywhere else is safe to eat; the tap water is pure and drinkable. Larger supermarkets are well stocked with familiar foods from the U.S., South America, and Europe, as well as other items. In addition, we offer a breathtaking assortment of activities for fun Curacao family travel. Sunscape Curaçao Resort, Spa & Casino is redefining all-inclusive with a family-friendly program that features a kid’s check-in experience with red carpet stairs, welcome treats and resort passports for kids. Located on a private beach with crystal-clear water, a host of amenities is offered to provide the perfect fun-in-the-sun vacation. Guests will experience Unlimited-Fun® for the kid in everyone! Complimentary shuttle to and from Willemstad twice daily (Monday – Saturday) to shop, explore, and enjoy the floating market. With four à la carte restaurants, a buffet and a café, you’ll enjoy grilled seafood, Mexican, Italian, and Asian cuisine with select areas providing food and snacks 24 hours a day — all included in your Sunscape Curaçao package. You’ll also find kid-friendly menus and healthy meal options — and reservations are never required. Unlimited-Fun means unlimited drinks! Sunscape Curaçao has seven bars and lounges serving international and domestic brand beverages, soft drinks and natural fruit juices. Whether you’re cooling off in the pool, enjoying a meal or visiting our lobby, you’re never far from your favorite cocktails served without limit or expected gratuities. Sunscape Curaçao Resort, Spa & Casino boasts one of the largest and most visited casinos on the island of Curaçao. The Princess Casino, located right on site, offers guests and locals plenty of adults-only fun from 10 a.m. to 3 a.m. (Sunday-Thursday) and 10 a.m.to 4 a.m. (Friday & Saturday). Partake in daily lucky draws, special promotions and VIP member amenities when you sign up! Our friendly staff awaits you at the Princess Casino. Come on in to test your luck, or to just enjoy a great night out with friends! In addition to the array of casino games available, guests can dance the night away and enjoy local performances, or simply grab a drink and mingle. Plus, live entertainment every Thursday, Friday and Saturday starting at 10 p.m.! Whatever the reason for your next Sunscape Curaçao getaway, the Princess Casino is a must-see! *Table games are open Sunday through Thursday from 5 p.m. to 3 a.m. and Friday & Saturday from 5 p.m. to 4 a.m.
Do as much or as little as you like. After all, it’s your vacation!